On this week’s episode of The Speakeasy, Damon and Sother are joined in studio by marketing specialist Adrienne Stillman. Adrienne has worked with a wide range of brands across wine, cocktails, finance and technology. 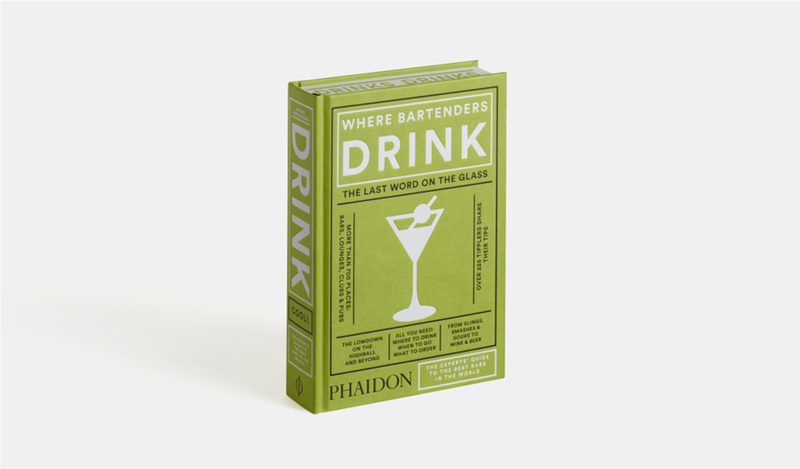 She’s a Certified Sommelier and the author of Where Bartenders Drink, a comprehensive book that gathers 700+ bar recommendations of 300 expert bartenders in 60 different countries.